2. 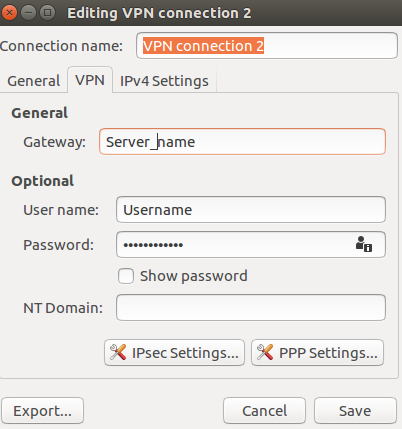 Then open the network menu, go to “Edit Connections” and press “Add“. 4. 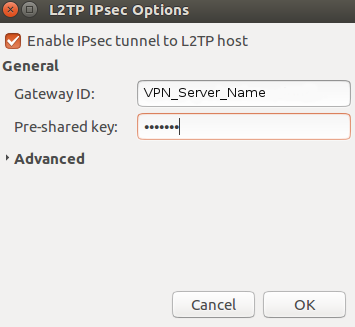 Click the button “IPsec Settings…” and check the line “Enable IPsec tunnel to L2TP host“. After filling in, press “OK“. Most of the required information can be found in your Client Area. After filling in, press “Save“. 7. 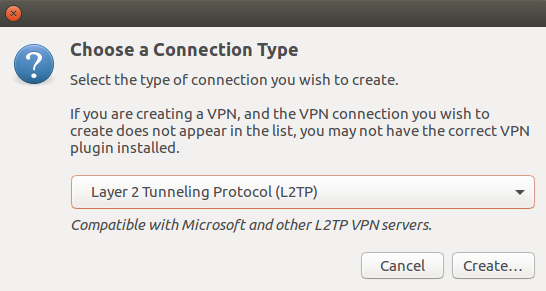 Go into network menu, select “VPN Connection” and choose the newly created VPN connection.